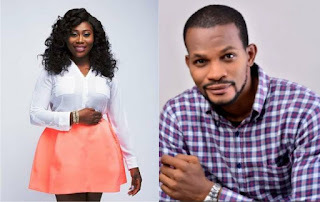 Controversial Nollywood actor, Uche Maduagwu has taken to the comment section of a poll conducted by popular OAP, Gbemi Olateru-Olagbeji in which she asked women for their opinion on marrying a man that has everything but has a major 'H' factor. 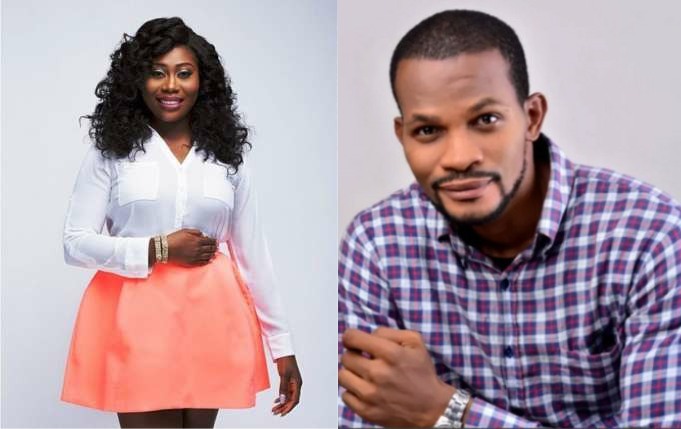 "At this stage you are not supposed to be selecting guys. Your mates are all in their husbands' house"